Hello, Remington Neighbors. 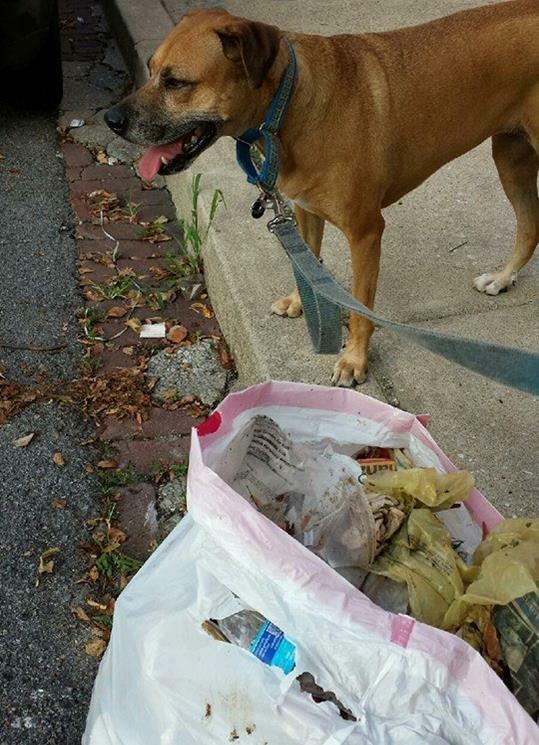 My husband, Jim Rubarth-Lay, collects at least one bag of trash daily while walking our dog. It's turned into a personal project for him, and we decided to create a Facebook community page devoted to the idea that if every Remington neighbor collected one bag of trash daily, our neighborhood would be a much more attractive place to live. Please visit and like the new page devoted to making Remington better one bag of trash at a time. Consider the page your source for Remington trash-pick-up events. If you would like to schedule an event for your street or area, please let the group know, or message me on Nextdoor. Here's to Making Remington Better One Bag at a Time!